We've made the turn and are on our way down the homestretch in our 12 Days of Christmas seriesCheck out our latest entry and catch up below! On the seventh day of Christmas, my true love gave to me... a Poinsettia basket, Supreme! Is there any plant that sums up the Christmas season better than the Poinsettia? 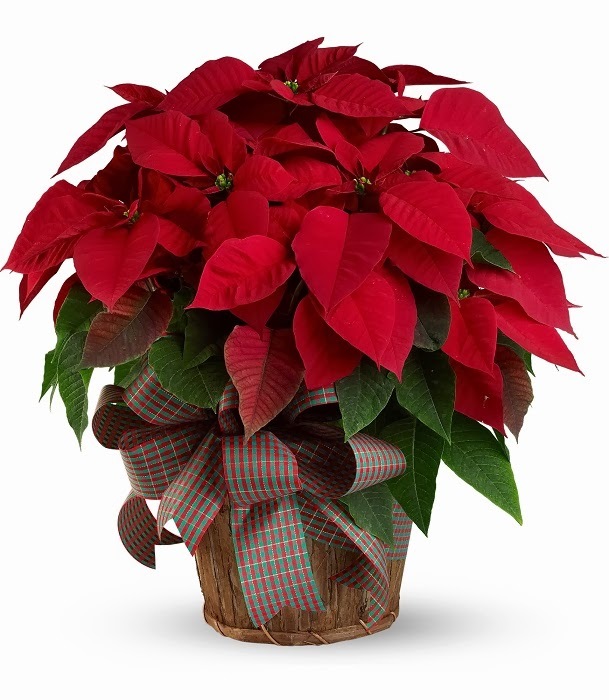 Poinsettias are long-lasting and traditionally associated with the holiday season. This particular bouquet is adorned with Christmas decorations and accented with fresh greens for a beautiful look for the season. They're perfect to send to a festive friend or order for yourself. This bouquet is available for a limited time only, so get 'em while they're fresh. 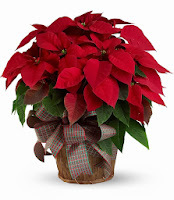 Take a gander at the product page on Bloomex.ca here, or check out our full assortment of Christmas flowers. We've made the turn and are on our way down the homestretch in our 12 Days of Christmas series. Check out our latest entry and catch up below!